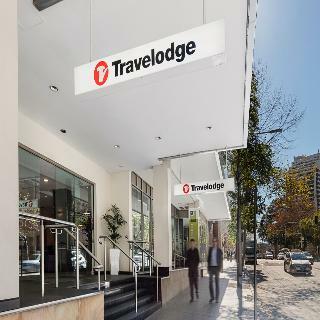 Travelodge Sydney is located approximately 700 metres from Oxford Street, Darling Harbour, and the Pitt Street shopping mall. 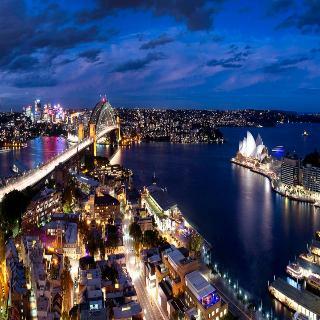 The hotel is 19 kms from the Sydney International Airport. 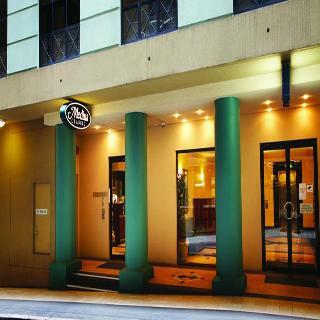 Boasting 406 well appointed hotel rooms and a privileged location, the hotel is perfect for the business and leisure traveller. It offers a lobby area with 24-hour reception, conference facilities and a laundry service. Soft refurbishment was completed in July 2009. Travelodge Sydney is a non smoking hotel. Rooms are modern and fresh with a range of facilities designed for both the business and leisure traveller. The large restaurant is located on the 1st floor and is open for breakfast. Travelodge Sydney prides itself in offering a personalised service where the guests can feel at home at a reasonable price.